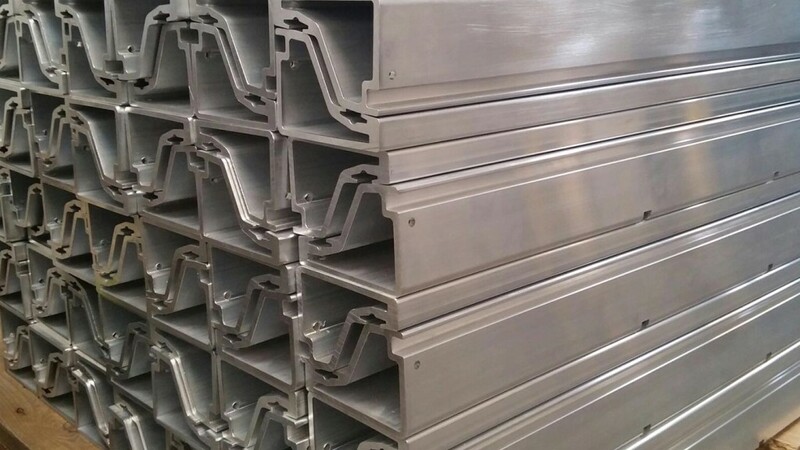 Whether to BS EN 12373-1 or to the Achitectural Standard BS EN 3987 specification or we can provide the Anodised finish to meet your requirements. Tested for film thickness and seal quality, if required, we can give you a finish than you can be confident in. Our recent work includes the renowned Selfridge store at the new Bullring in Birmingham and we have worked on high profile projects in the UK and abroad. LB Parkes is accredited to ISO 9001:2008.